South Africa, please contact us for a quote. See ‘Terms & Conditions‘. Thank you! 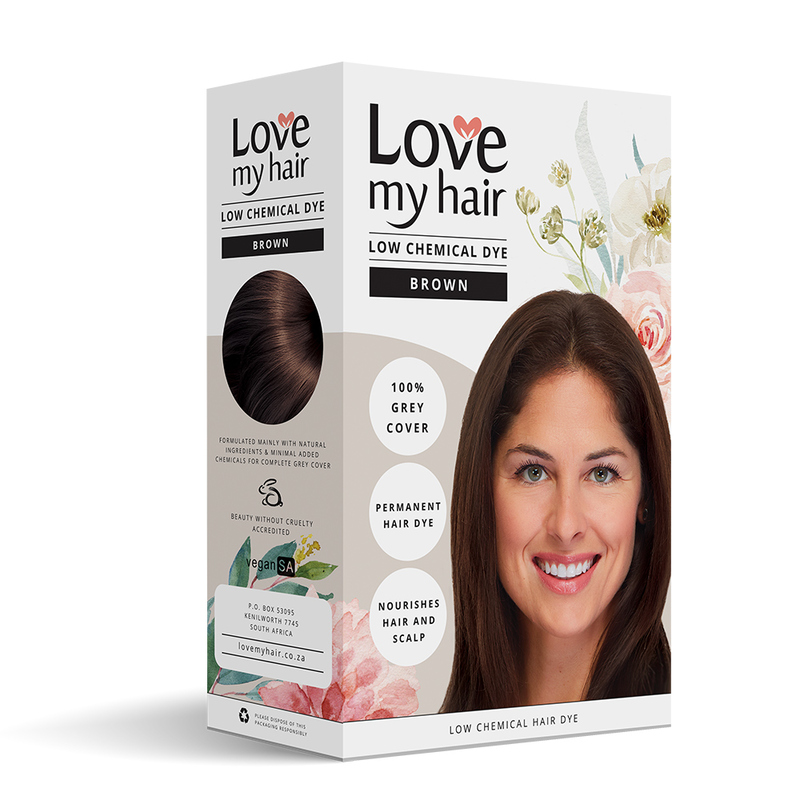 Love My Hair has three ranges: 100% Herbal dyes, Low Chemical dyes and Herbal Extracts. 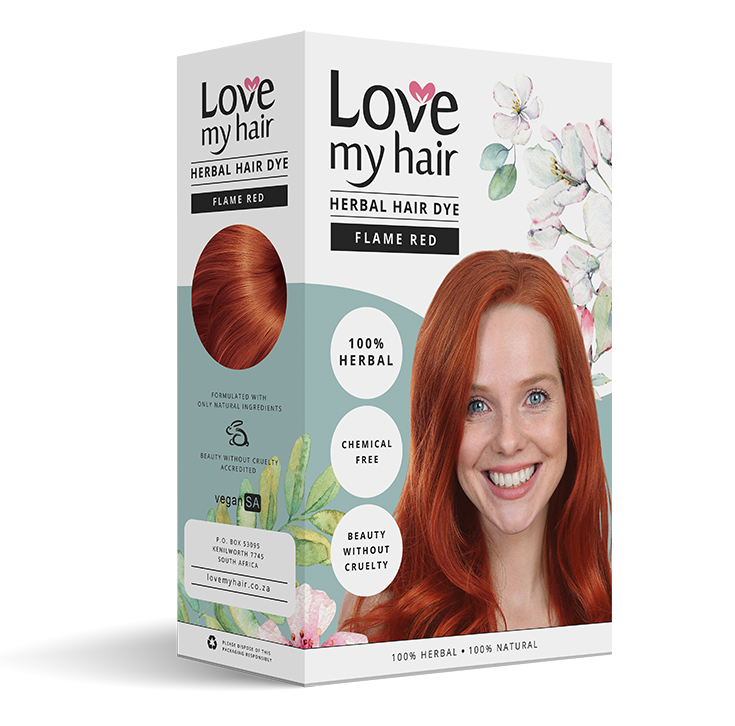 The 100% Herbal dyes contain only organically grown plant extracts and are completely chemical-free. The Low Chemical dyes contain only six chemical ingredients in extremely low quantities, making them the safest option in South Africa for chemically colouring your hair. All the natural hair dyes contain the lovely herbal extracts like amla and shikakai that are a signature of the Love My Hair brand. 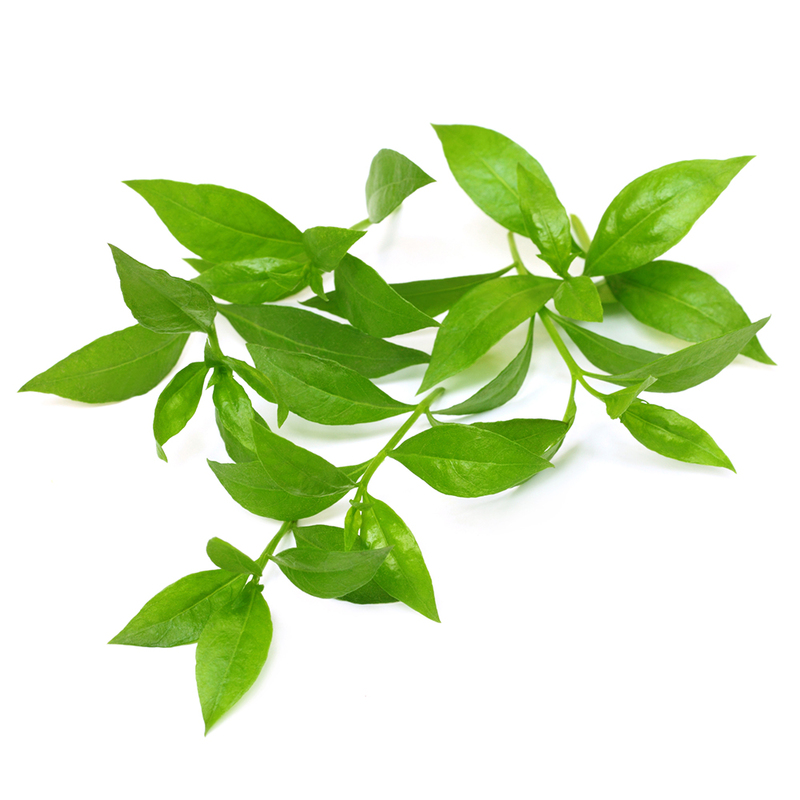 These herbs are reputed to nourish and rejuvenate your hair and scalp. They are also available as part of our Herbal Extracts range for use as hair and skin treatments. We think that there is something deeply satisfying in caring for ourselves using time-honoured and natural products, as well as in knowing that these products have not been tested on animals and are completely vegan. We'd love for you to join up. We'll keep you up to date with the latest articles, Love My Hair specials and of course, our news. Don't worry, we'll never share your information with any third party marketers and we promise not to spam your inbox.